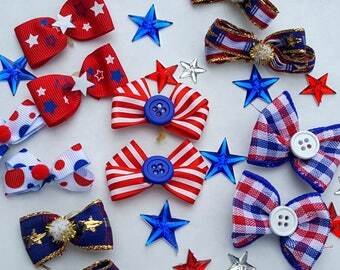 Bows are made with top quality grosgrain or satin ribbon and measure approximately 1 1/2 inch to 2 inches wide. 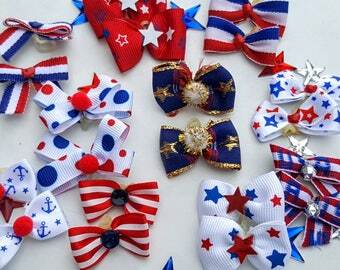 A good assortment for dog groomers. 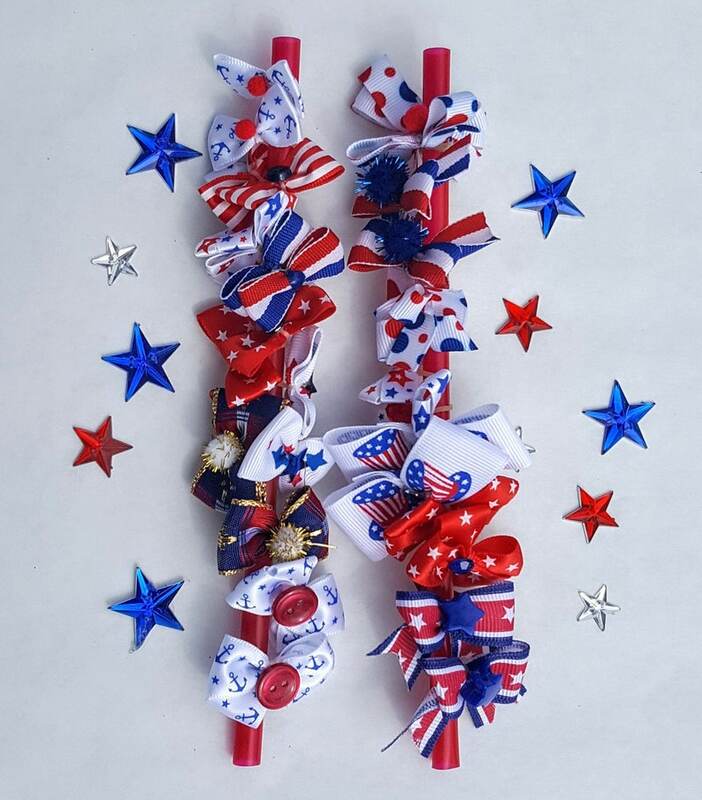 Bows are secured with a quality 3/8 inch heavy latex band for easy application as top knot bows, ear bows, or a dog collar bow. 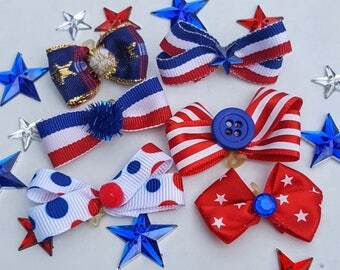 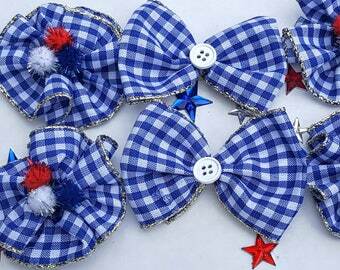 These bows would be perfect for children too as are made with the same quality ribbons that are used for human bows! 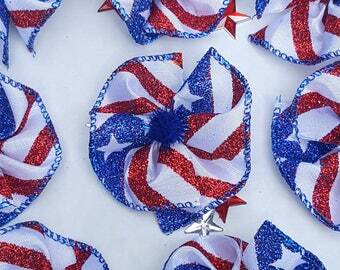 Edges are heat sealed to prevent fraying.